Diana Damrau, Vittorio Grigolo, Elliot Madore et al. 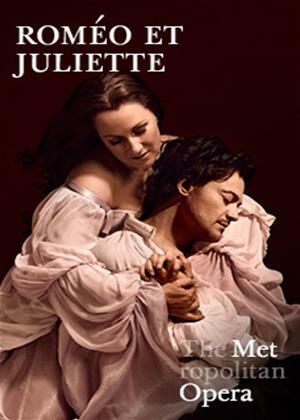 The electrifying team of Vittorio Grigolo and Diana Damrau reunites for a new production of Gounod's opera based on the Shakespeare play. Damrau makes her role debut as Juliette in Bartlett Sher's new production, conducted by Gianandrea Noseda. Elliot Madore sings Mercutio and Mikhail Petrenko sings Frère Laurent.